My name is Alicia Williams and I'm the creative mind behind Cordele Photography. I specialize in wedding photography and portrait photography. The opportunity to photograph a wedding is something I cherish. It's not an easy task and not just anyone can do it. You are watching two people join their life together in one of the oldest rituals out there. I have photographed over 15 years and over 250 weddings across Massachusetts. I love listening to the unique vows that people write to each other, seeing the little touches that make the day their own, meeting people. I have meet some of the most fascinating people photographing a wedding. From the well decorated Marine, to the 97 year old who has been married for 65 years. My favorite question to ask? "What's the secret to a long happy marriage?" Well, since I am a wedding photographer, I'll tell you the answer, compromise followed by never staying mad or holding a grudge. I have lived in Massachusetts for over 40 years and I am lucky enough to be able to photograph in historical venues like the Codman Estate, the Lyman Estate and Endicott Estate. All old houses with really great history and amazing woodwork. Being from Massachusetts, I get to travel all over New England where its two hours to the ocean, or two hours to the mountains. I have seen weddings at the Round Barn Inn in Stow Vermont, to Ocean's Edge in Brewster on Cape Cod. Which would I pick to have my wedding, I am a beach girl myself! Although I'm located in Reading Massachusetts, and I serve the Boston area, I'm a wedding photographer serving all of New England. I particularly love Cape Cod, Block Island, and Nantucket. I've photographed events from 20 people to 300 people and I can do it all in an unobtrusive style that leaves couples pleasantly surprised. I also works down in Miami Florida. She does not charge travel fees to do so. I own a condo at the Fontainebleau on Miami Beach and has dreams of working there. Some of my favorite hotels are the Ocean Cliff in Newport, as well as Wychmere Harbor in Harwichport. Having summered in Yarmouth MA on Cape Cod and traveling to Surf Side Beach, Martha's Vineyard and Portland in Maine. I know how fun bringing your guests to those locations is. The laid-back Island atmosphere is just what brings out the best in wedding photos! I believe I am one of the best at what I do. Taking time to capture clients as I see them, happy and in love. I have photographers on staff I work with and when in a bind, my husband Seth, can always pick up a camera, after all, he was trained by me! One of the most heard compliments I hear from clients is "I didn't even know you were standing there when this happened!" That shows you my years of experience. Some of my favorite parties have taken place at the Codman Estate in Lincoln and the Colonnade Hotel In Boston. I have also has taken images at the Seaport Hotel, Boston Harbor Hotel, The State Room, The Taj, and Hotel Marlow. One of my most published collection was from The Atlantic Inn on Block Island. I have a thriving business in portrait photography around the entire Tri-State area. 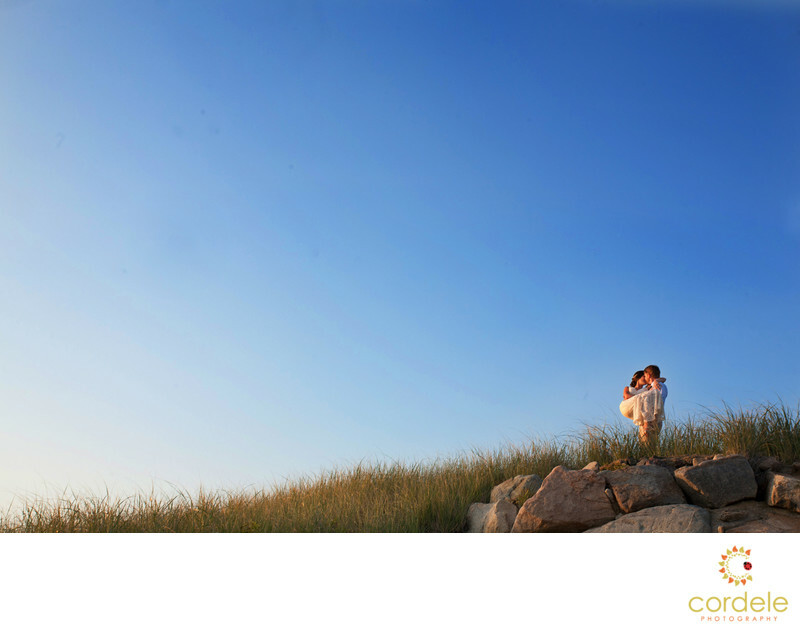 I have traveled for many family photos during the summer and always gets amazing Cape Cod beach scene family photos. I love to take children's portraits and travel on-location to shoot newborns, and children, as well as family portraits and beach portraits. One of my favorite places with family is on Mayflower Beach in Dennis. I have also found that Wingersheek in Gloucester is a hidden gem of New England for portrait photographers. Whats the hardest thing about shooting portraits? the unpredictability of what you will get with kids. Some kids are all about the camera and some are not. I have a knack for finding cool locations for Senior Portraits. From the fence behind a shopping plaza to a hidden nook outside the beach, locations are what make Senior Photography. One of my favorite spots is to take people behind CVS in her home town. She gets some crazy looks but the photos are always amazing. I also shoot Senior Portraits in and around Reading, Andover, Wilmington, North Reading, Tewksbury, and Wakefield. Senior Photos are so much fun to shoot, and Alicia can get the high school seniors she is shooting to loosen up. 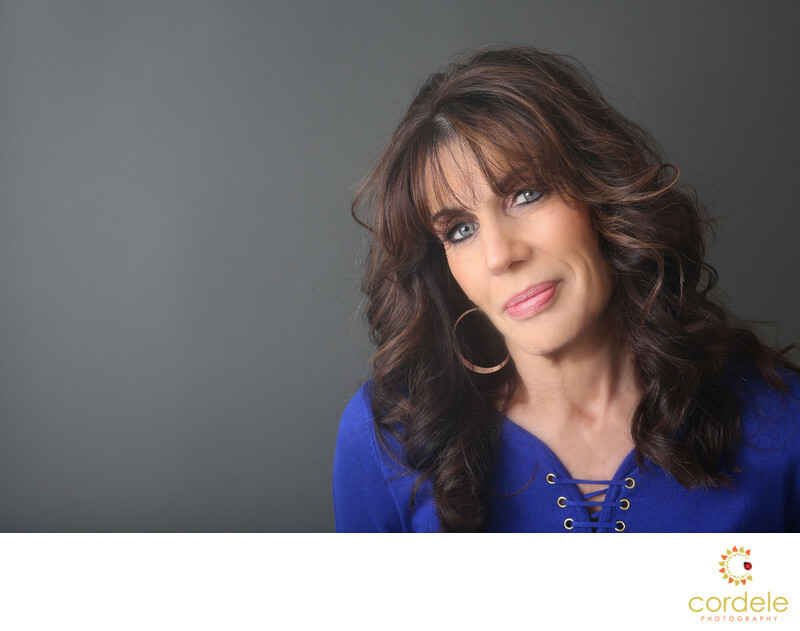 Having a good headshot that’s relaxed and natural is part of what makes people drawn to my work. No stuffy photos here! I do on-location backdrop set up or on location shooting where you use the office. 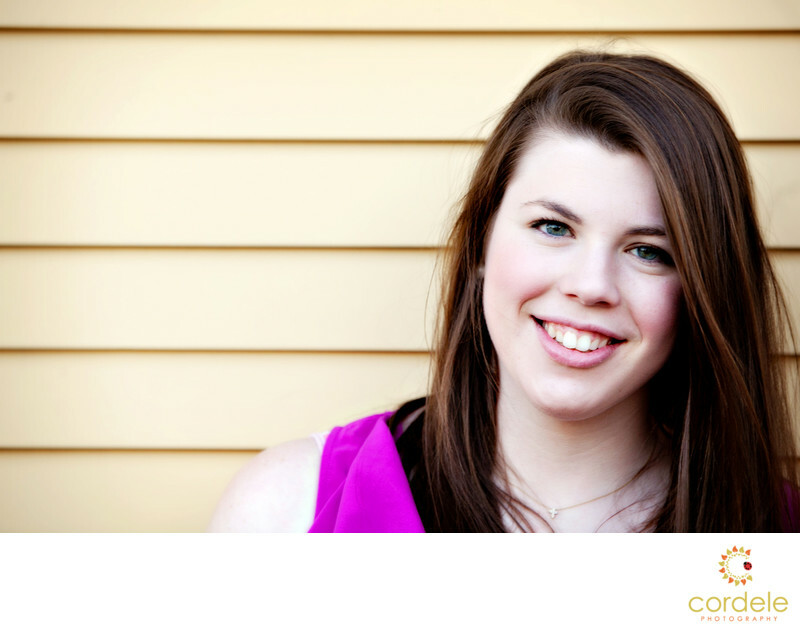 Whether it be a group photo of your small business, or a headshot to update your Linkedin profile, I have you covered! I have been commissioned to shoot dating headshots as well! We bring the studio to you! 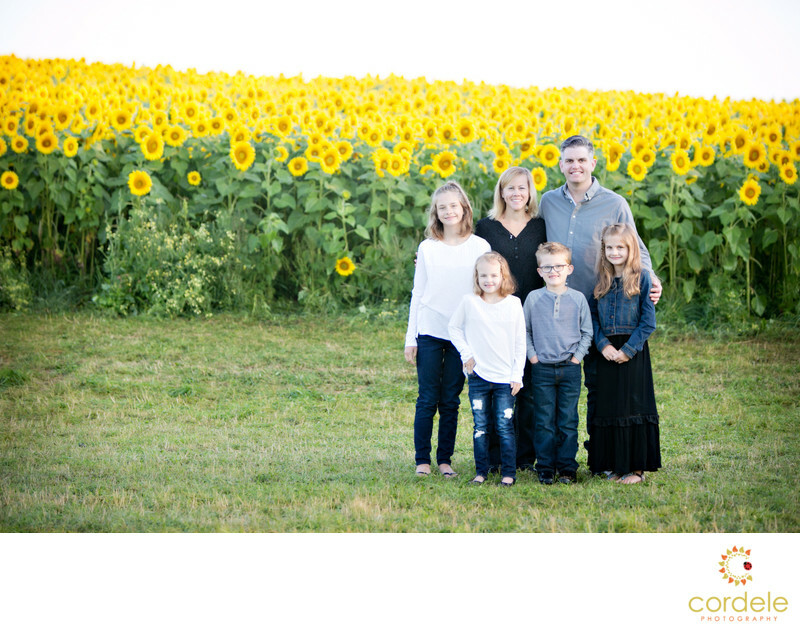 One of the most popular photo sessions for kids age 1! 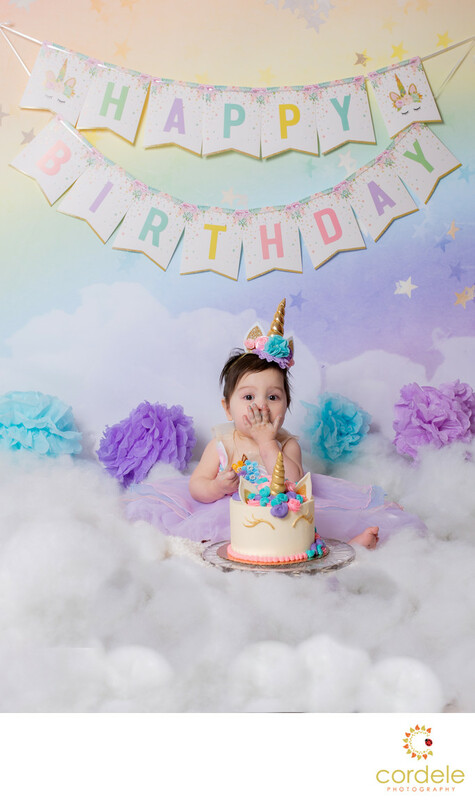 Get a cake and come get a milestone photo of your little one. I love these sessions. They are relaxed and easy to accomplish an a great photo of your little one on their first birthday. I consider my style a mix of photo-journalistic, traditional, and candid for weddings. What else will I do? I will even tackle infants to teens, maternity photography to toddlers through High School Seniors. 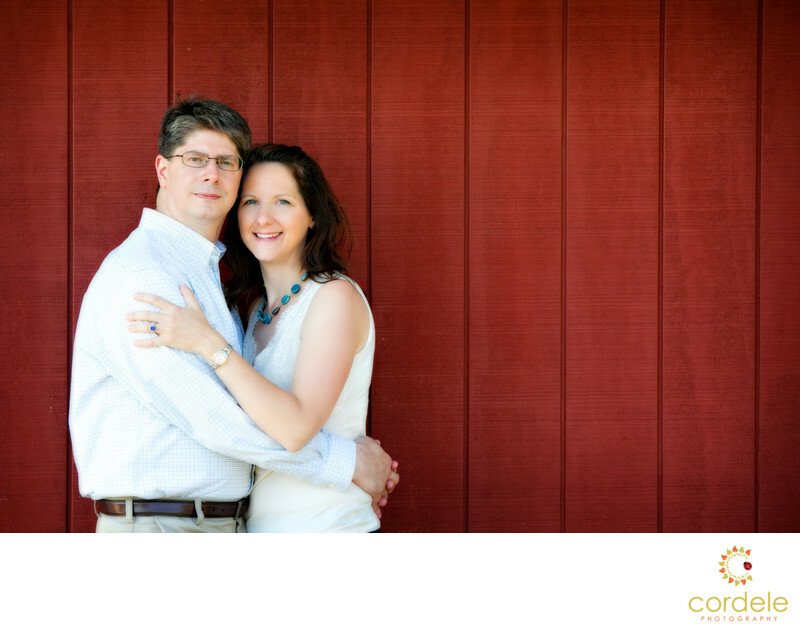 Cordele Photography has been invited to The Taj in Boston, Codman Estate, Gibbet Hill in Groton, The Andover Country Club, The Tewksbury Country Club. She has also shot at the Villa Woodbine (Coconut Grove), Wedding photographer Miami Beach affairs. The Ancient Spanish Monastery, St. Bernard de Clairvaux and Receptions, Shaker Hills Country Club, Tewksbury Country Club, Holiday Inn Boxboro, The Taj in Boston, The Ritz Carlton, Butternut Farm, as well as the Zorvino Vineyard in NH. I have been a photographer at some amazing wedding venues in Boston like the Taj Hotel, Hotel Marlow, Ritz in Boston, Massachusetts. I also have traveled to NH, Vermont. I also have dreams of being invited to the Belle Mer in Rhode Island, State Room in Boston, and Longwood Event facilities. I have been featured in many magazines including WellWed, The Knot, and Destination and Honeymoon Magazine. I am featured on many blogs and am currently booking for the 2019 Season.